"We're working to bring attention to the systematic killing of people of color by the police." 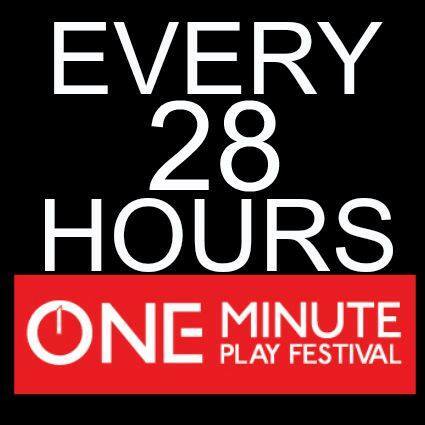 Not one to shy away from the tough issues of the times, Trinity Repertory Company is staging a free festival of minute-long plays Monday night that deal with the rash of police shootings that have left young black men dead. 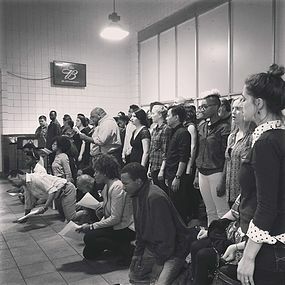 Last week, writers and theater people from across the country gathered in St. Louis to pen dozens of mini-dramas inspired by the events last year in neighboring Ferguson, where violence erupted after the police shooting death of Michael Brown, an unarmed black teen. The plays, which could number as many as 90, were to be performed over the weekend in St. Louis and Ferguson before heading to stages in San Francisco and Providence, one of the first cities to take part in this extensive national project. Related content Gamm, 2nd Story plays delve into racial unrest"We're working to bring attention to the systematic killing of people of color by the police," said Kate Kataja, one of the producers of Monday night's festival. "It's a response to people of color being killed with regularity that is unacceptable." 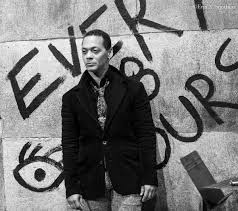 One of the playwrights who spent last week in St. Louis is Trinity actor Joe Wilson Jr., who is working on his own play about jazz great Billy Strayhorn. Wilson spent time talking with students in Brown's high school, and was given 12 hours to write a play about a game the students played to help them cope with Brown's death.